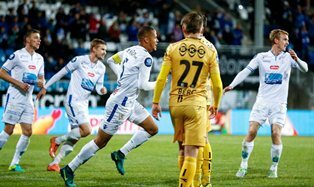 William Troost-Ekong’s grandfather was among the 4,302 spectators that attended the Norwegian Tippeligaen clash between FK Haugesund and Bodø / Glimt at the Haugesund Stadion on Sunday evening. Against the run of play, the home team opened scoring when Troost-Ekong slotted the ball into the back of the net ten minutes before the break . “Great 3 points, tonight’s goal was for my 91 year old grandad Willem who came to watch me play today. Very happy to get MOTM! 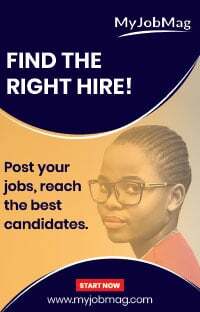 #AnotherOne ð���, ” Troost-Ekong proudly announced on Twitter. Nigeria international Ekong has notched four goals in all competitions this season, against Stord IL, Aalesunds FK, SK Brann and Bodø/Glimt. The 23-year-old picked up the Man of the Match accolade following another brilliant display against Bodø / Glimt.